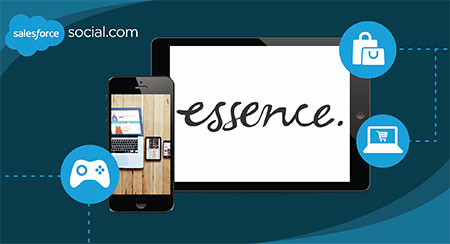 Essence is one of the world’s largest independent buyers of digital media, helping clients like Amazon, Google, and Walgreens execute their advertising. This case study gives insight into the effectiveness of oCPM bidding compared to CPC bidding when bidding toward app installs with Facebook app ads. Find out which bidding method you should use on Facebook to be most successful.